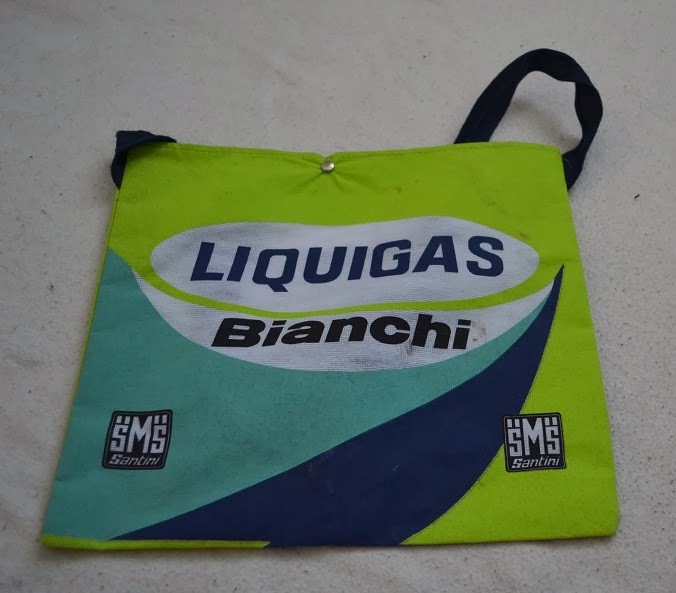 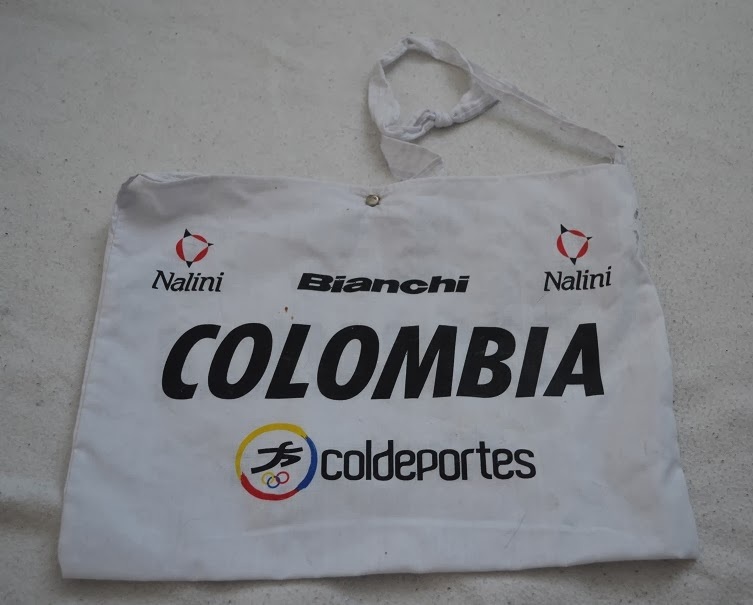 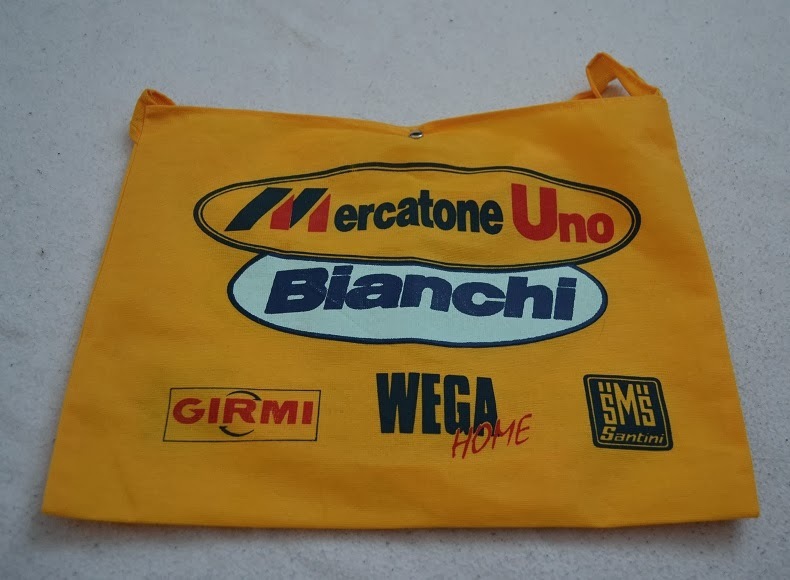 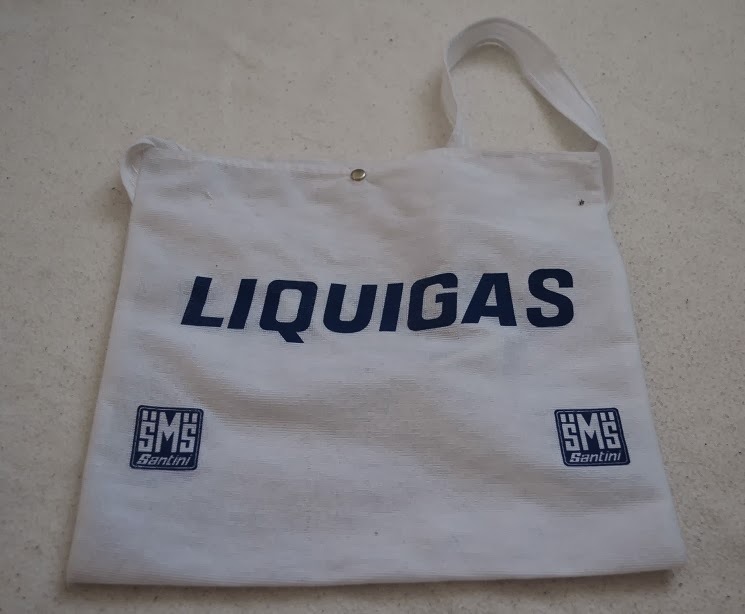 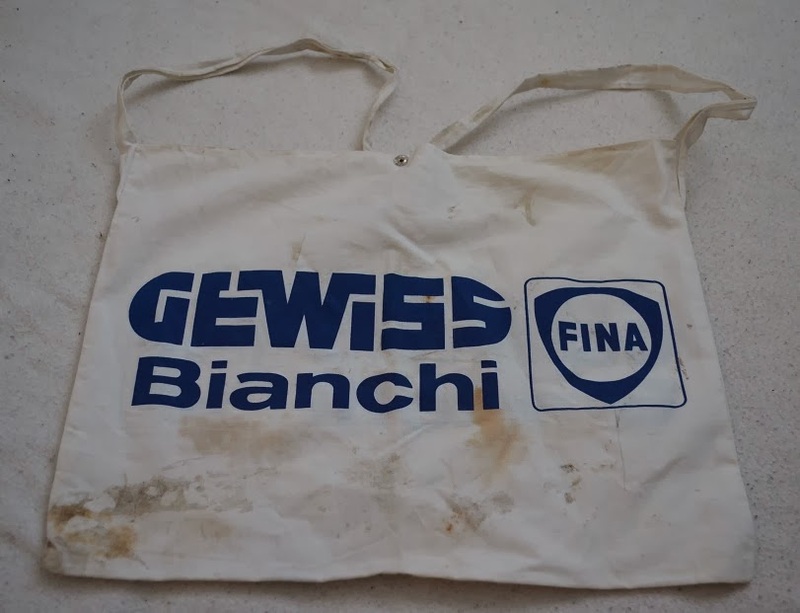 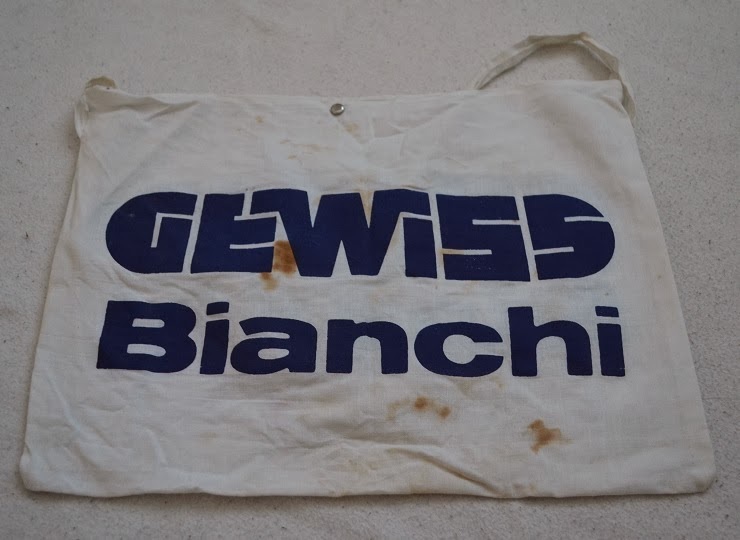 Most collectors of Bike memorabilia also looking for the Musettes / food bags (In Swedish "Slungor") which during races contains food and something to drink for the riders, in those you have their lunch or just new energy. 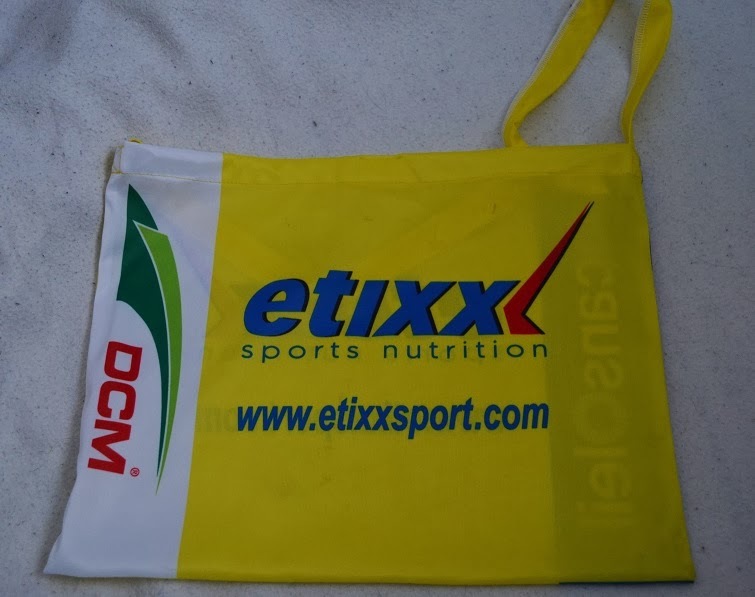 In a race when they give those to the riders, the first kilometres after they have been given to the riders is the best place to get them. 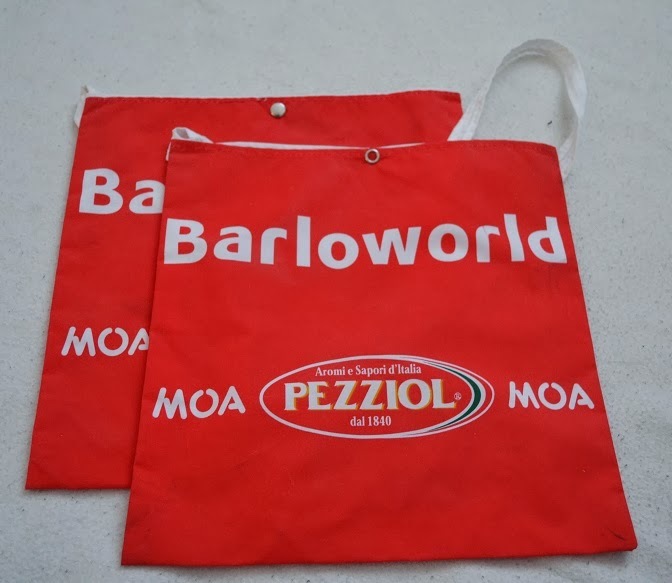 You can´t find them in other places and if you as me can´t go to Italy or France every year, you have to depend on other collectors or Ebay. 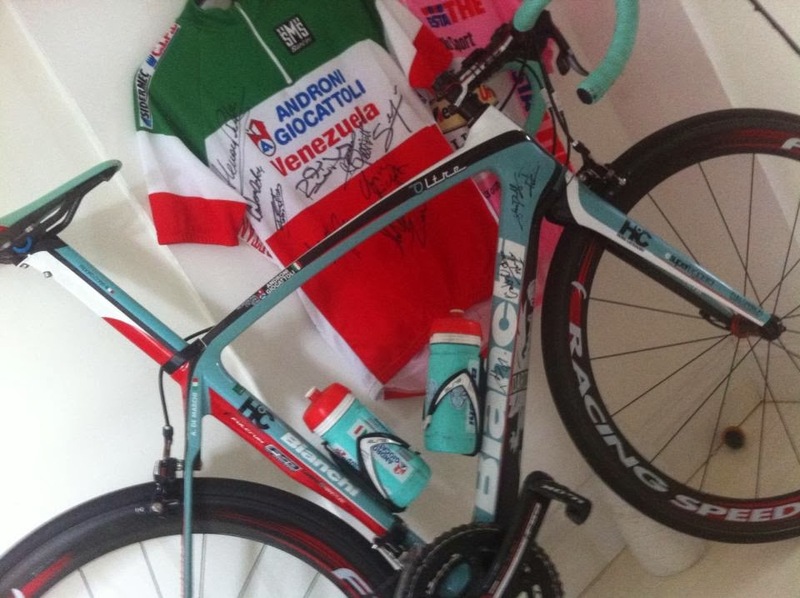 That´s all at the moment I hope that I can show you one more of my bikes later today.